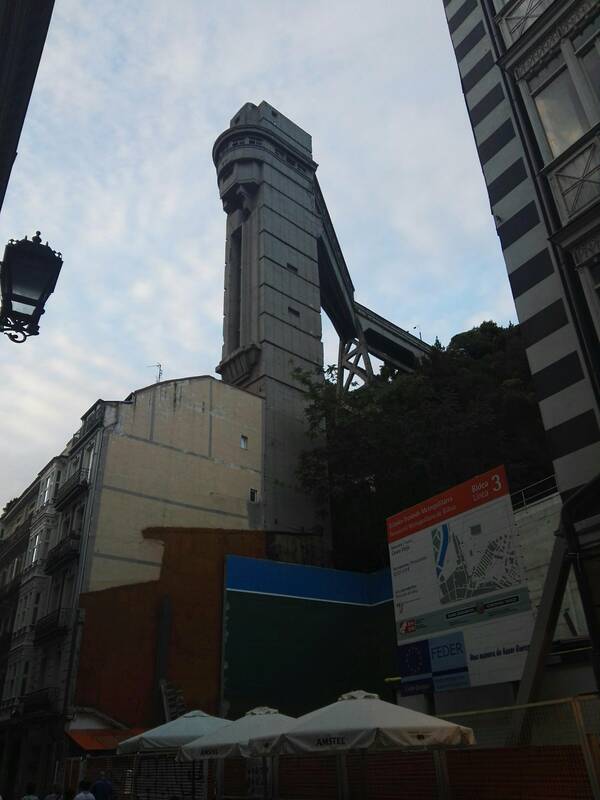 It is an elevator, by which you could reach the Parque Extebarria and the Basilica Begoña. According both to (Basque-only) Wikipedia article and various other sources it was in use until 2014 and later abandoned. It's still not functioning as of July 2017. Not the answer you're looking for? Browse other questions tagged spain identify-this architecture basque-country or ask your own question.